Spider veins (referred to medically as telangectasias) and varicose veins are not the same — and one does not lead to the other. Whereas, varicose veins are large, swollen and occur singularly on the legs, spider veins are delicate and tend to develop in clusters. They are, however, caused by similar factors. Spider veins can be caused by hormones and often occur during pregnancy. Although spider veins may produce symptoms, they along with possible feeder veins deeper in the skin may, cause discomfort. Spider veins occur most often in women, although they are also seen in men. 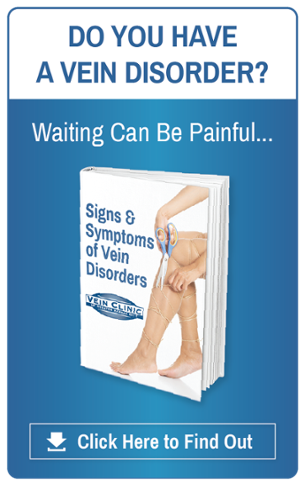 What are the symptoms spider veins? Spider veins are often times asymptomatic and only unsightly. But spider veins may be associated with burning, itching, aching, and heavy legs that tire easily, and worsen as the day progresses. Relief can come with walking, elevating the legs or by wearing compression garments. What are treatment options for spider veins?